What started with a single banking-cooperation has evolved to become an international bestseller in just two years. 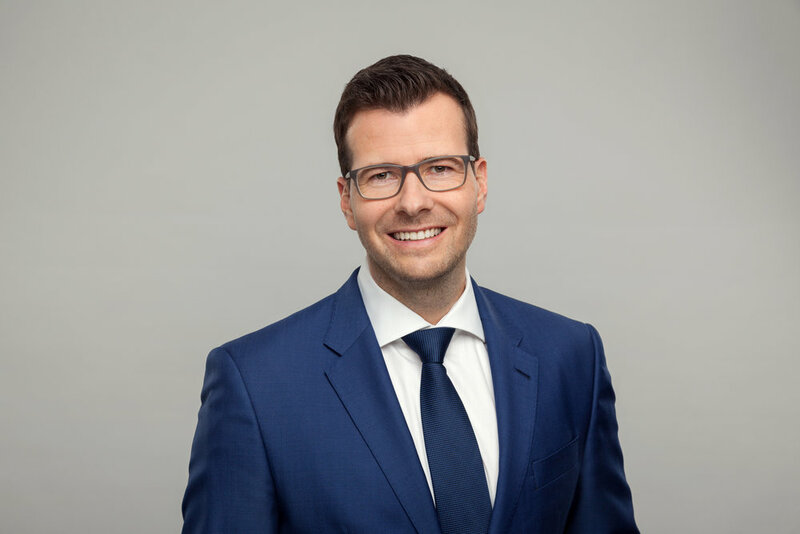 The berlin-based IT-provider FinReach sets new standards with its fully digital account switch, which is now used by over 500 banks in three countries, after successfully expanding to Austria and Spain. Since its market launch in November 2015, the account switch service is already offered by over 100 banks in Germany, within them, Deutsche Bank, Consors Bank, DKB and several Sparkassen and Volksbanken. In Austria, FinReach has partnered with, amongst others, banking group Raiffeisen Austria, which includes 434 banks and serves 1.7 million customers. The company has established itself rapidly in the alpine country, becoming the market leader in account switching solutions. FinReach reached its next milestone with its entry to the Spanish market. Self Bank, which belongs to Boursorama, a subsidiary company of Société Générale Group, is the first bank to offer the account switch service in Spain. Other banks will follow soon. FinReach is the only provider with a fully automated, online account switching solution in Spain. Alberto Navarro, CEO of Self Bank: “Our goal is to empower our customers to independently manage their own finances. We bet on innovative technologies, being the first bank in Spain to have offered customer onboarding via videoconference and implemented the service 'My invoices'. Thanks to our partnership with FinReach, we are now also able to help our customers easily switch their bank account in just a few minutes." Alone in Germany, around 2.5 million bank accounts are switched every year and there is special interest in switching accounts amongst young clients. Some of most prominent reasons for switching are the rising account fees, proximity to the bank branch, availability of ATMs and the offers of online banking services. In general, bank clients would switch their account more often, but they are scared off the long and paper-based moving process. The account switch service of FinReach puts an end to this. With FinReach bank clients can switch their direct debits, standing orders and incoming payments from one bank to another fully automatically in less than ten minutes. Once they start their account switch, the customer can choose payment partners from a personalized list (e.g. utilities, employers, etc.) and FinReach will send notifications informing about their new account details on their behalf. The account switch service can also be used to close the customer’s old bank account. Afterwards, a full summary of the process can be downloaded and saved for personal records. A process which usually takes days to complete can now be done within a few minutes, anytime and from any digital device. FinReach is a Software-as-a-Service (SaaS) provider for banks, offering solutions for optimizing their customer loyalty. FinReach helps banks to digitize their business processes and customer interactions. In December 2015, FinReach launched its first product, the digital account switch service, together with DKB. In 2016, FinReach extended its product range and is now offering also a digital brokerage switch service. FinReach is led by Managing Directors Dr. Matthias Eireiner, Sascha Dewald and Csaba Tamas.